Make these patterns your go to for baby gifts, charity drives, and all the precious babes in your life! 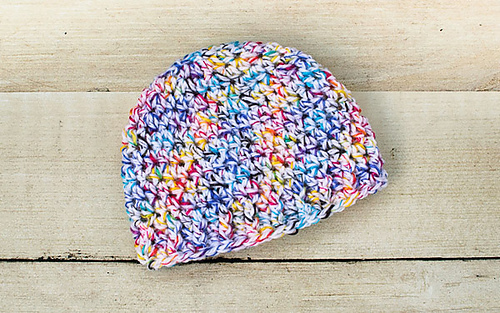 These baby hat crochet patterns were designed to fit babies from birth through their first year. 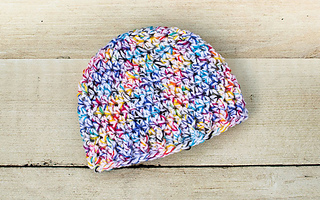 I’ve included two sizes below … a newborn hat for newborns through 6 months and a baby hat for 6 months through 1 year.